Symphony Ventures, the world leader in enterprise digital transformation, today announced it has been certified as a global training partner of Blue Prism. As the largest robotic process automation (RPA) pureplay specialist, Symphony is deeply experienced at training and developing best-in-class Blue Prism design and configuration talent, and uniquely qualified to help enterprises nurture their own RPA consultants to excel as members of in-house RPA Centers of Excellence. 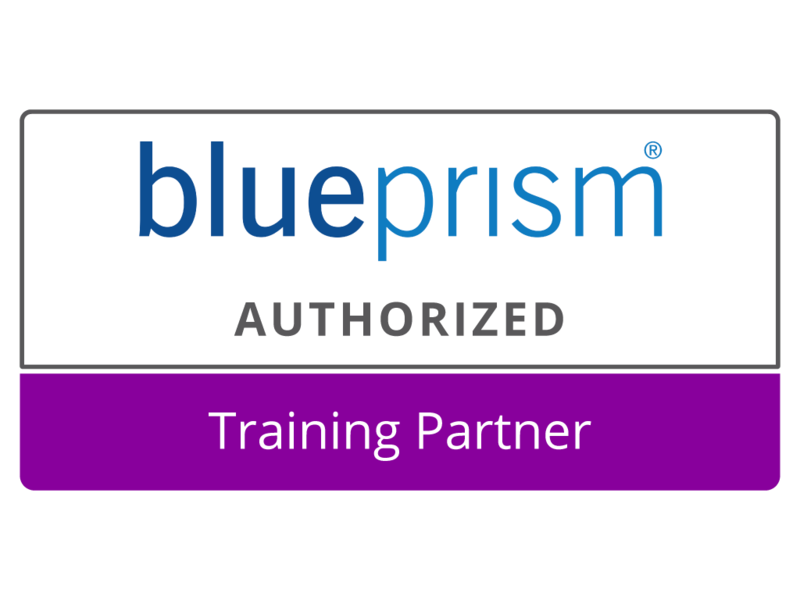 Symphony becomes the only authorized Blue Prism training partner who is also an accredited delivery partner. No other training partner can claim the same global scale, depth of expertise as both practitioners and training providers, and vertical-agnostic breadth. Symphony’s Blue Prism training services add to its extensive history building scalable RPA capabilities and delivering superior deployments for its global clientele. 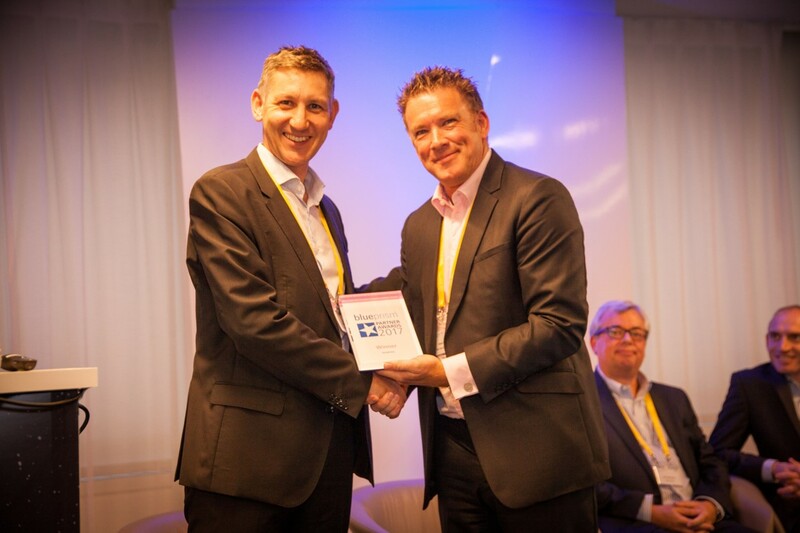 On June 6, the company was awarded Best Practice and Implementation Partner of North America and Latin America at Blue Prism World in New York. Symphony was selected among its peers for its outstanding and innovative use of Blue Prism’s RPA software to deliver transformational change and business benefit by a panel of industry judges that included third-party analysts, scholars and consultants. Already, Symphony has enabled dozens of customers to deploy digital workforces powered by Blue Prism, automating millions of seamless transactions. Now with new on-site and virtual training solutions, customers can benefit from Symphony’s expertise in multiple ways. Symphony Ventures is sought after by global organizations not only for its training capabilities, but for more broadly optimizing “Future of Work” technologies including RPA, artificial intelligence, impact sourcing and other inspired delivery models. For more information, visit the services page.